Have you ever heard of someone singing the praises of a product for such a small, seemingly insignificant detail? Well, we’re doing just that for the Fluval SEA additives, which have impressed us with their bottlecaps alone. Dosing with aquarium supplements has always been a bit of a guessing game. The instructions are always a little iffy, and measurements have always been eyeballed. To avoid all of the confusion, however, Fluval did something special with their line of supplements, and it’s one of those fine details that will likely go unnoticed by many. To help dose their products, Fluval included a graduated plastic cap into the overall design of their SEA additive line. In a broader view of our daily lives, this isn’t anything special. Our cough syrups have them, there’s a handful in everyone’s kitchen, and they’re just not anything spectacular. 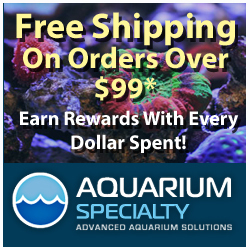 But, as far as we know, virtually no other aquarium supplement on the market has one. We don’t dose a lot, so there may be some other products out there with graduated caps, so we apologize in advance if we pass over any other products in our praise of this small feature. From an accuracy standpoint, dosing has always been an issue for aquarists. 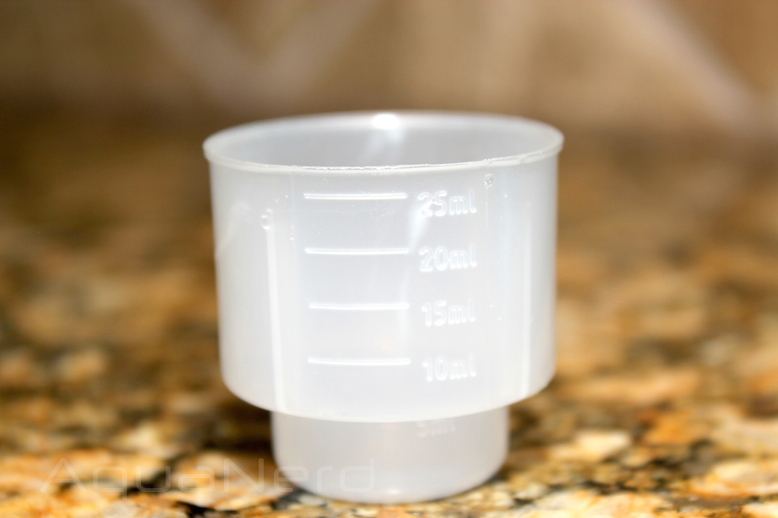 The instructions might say to dose 5mL (which equals a capful in most cases) per 20 gallons of aquarium water, but if you’ve got some odd size that isn’t easily divisible by 20, then you’re having to eyeball those half capfuls or just throw caution to the wind and overdose. Ideally, dosing should be done only with items that you can test and there are plastic syringes and other measuring devices readily available to more precise dosing. But to include this sort of cap with the bottle is a huge positive in our books. 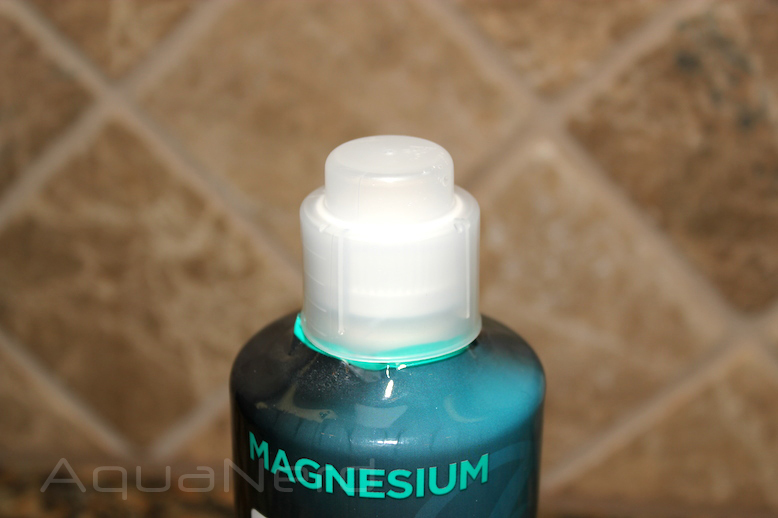 The cap for each bottle is graduated in 5mL increments with the maximum volume being around 25mL. 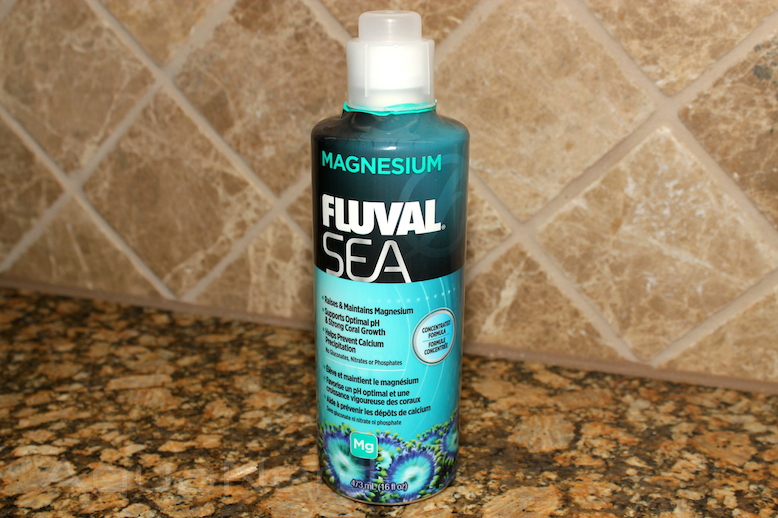 To top it all off, Fluval SEA additives aren’t just rebottled and rebranded products from another manufacturer. As we explained last year, Fluval makes all of their supplements in-house under seemingly strict quality control.